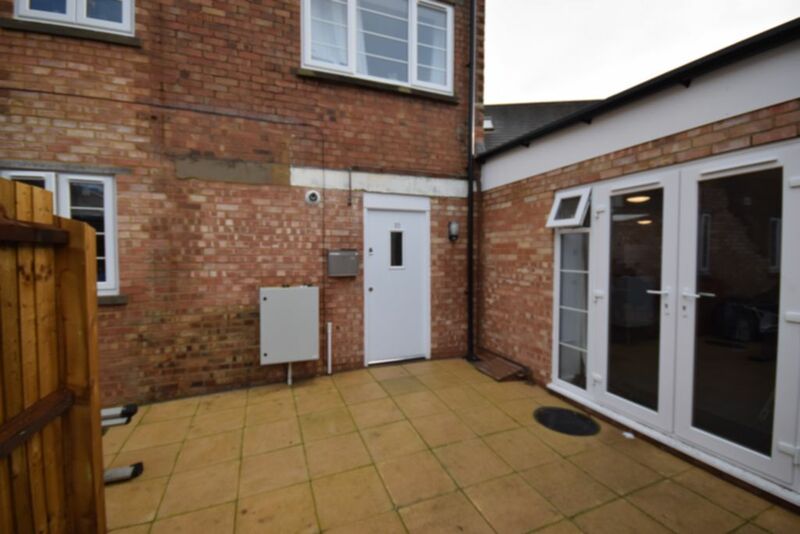 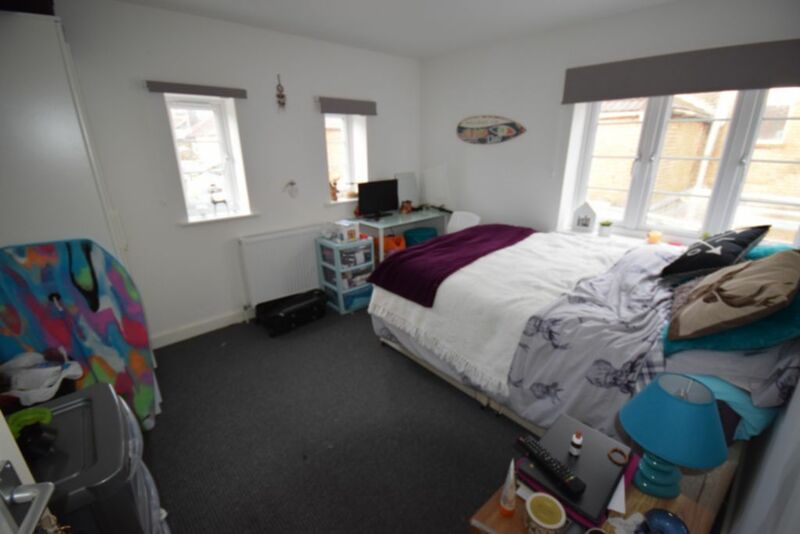 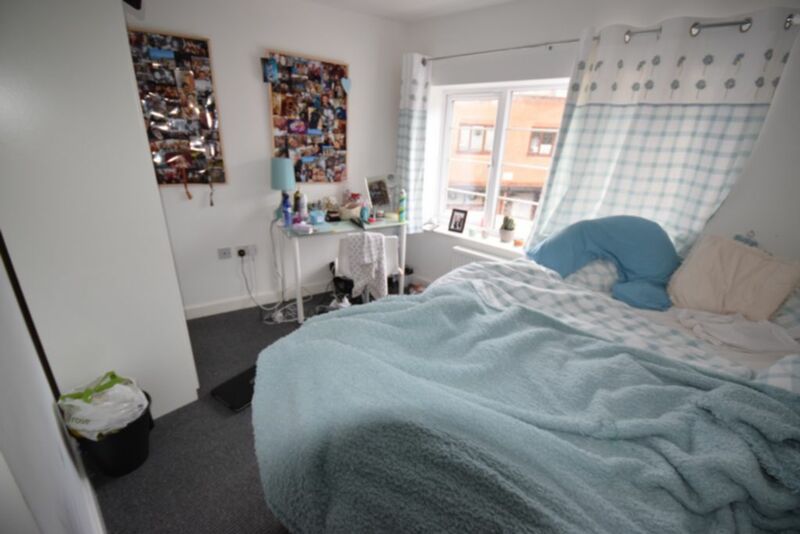 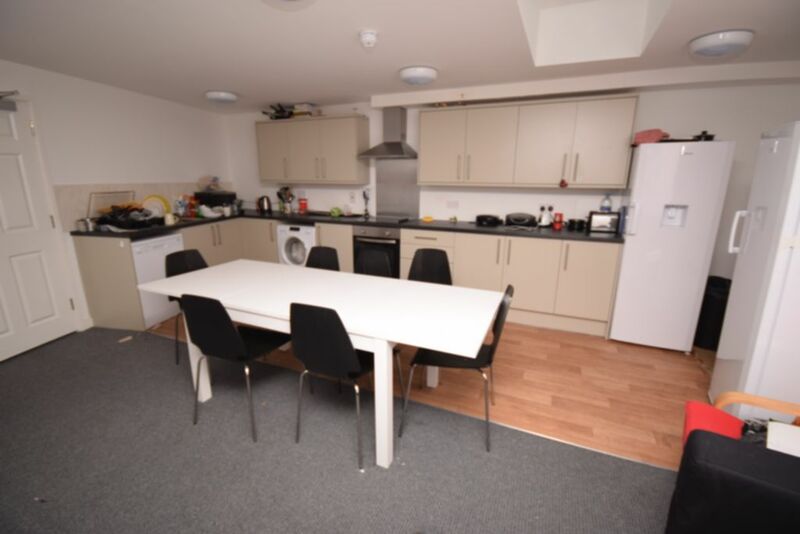 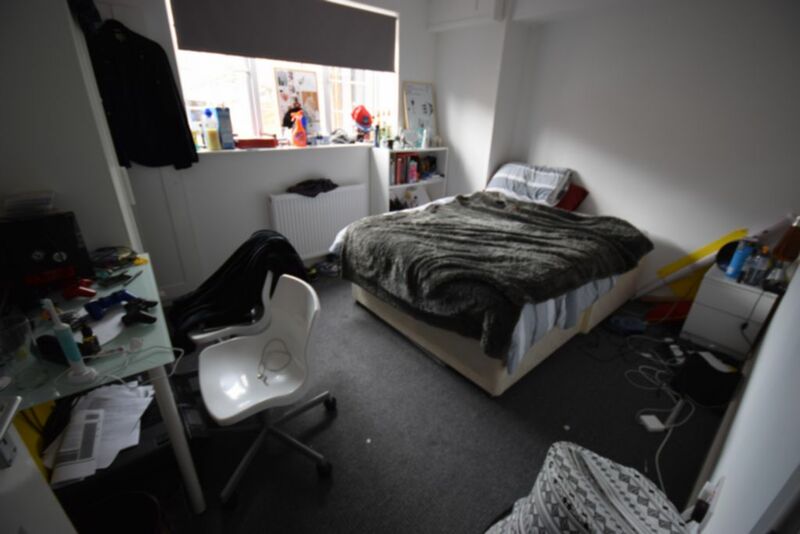 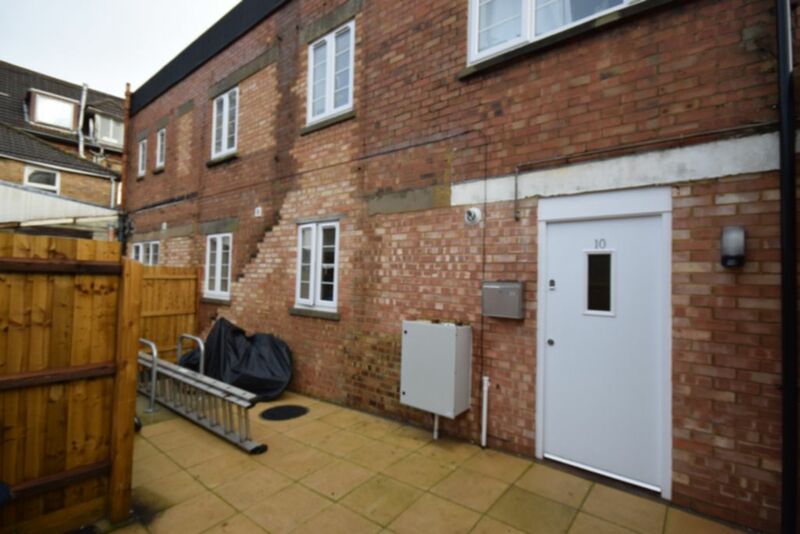 **ONE DOUBLE ROOM AVAILABLE @£480pcm** Well presented 7 double bedroom property with flat screen TV, all bedrooms even sized, off-road parking space. 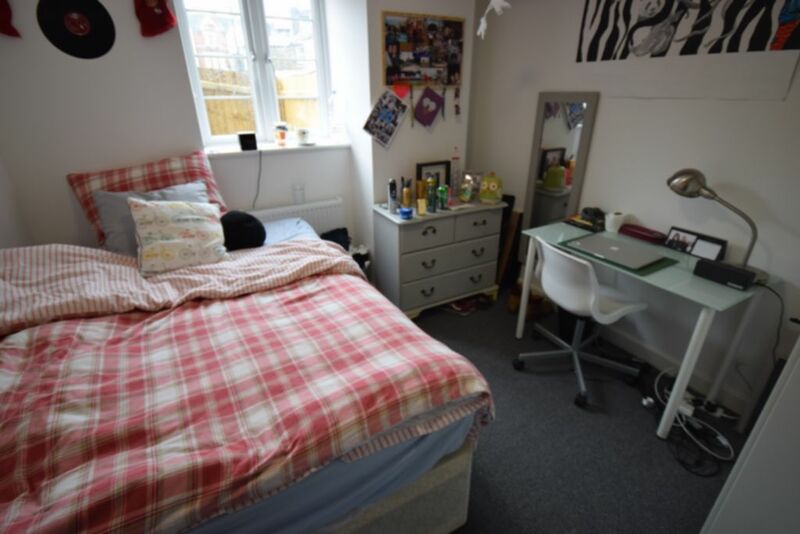 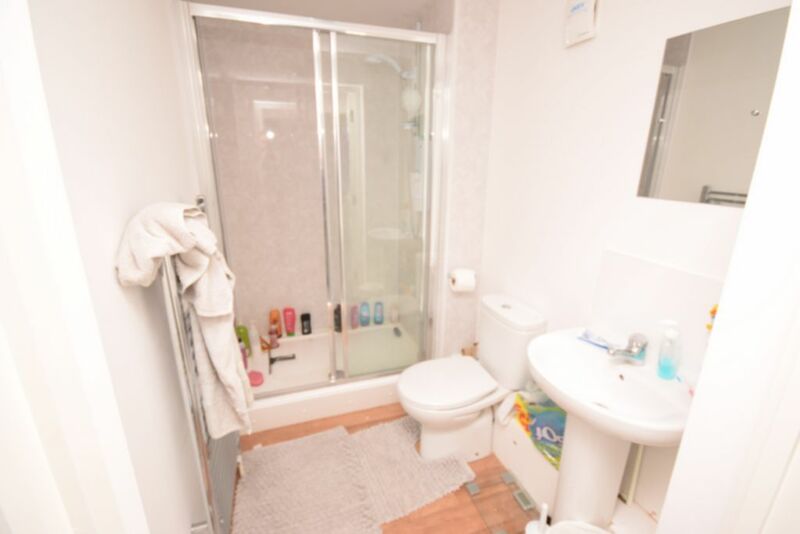 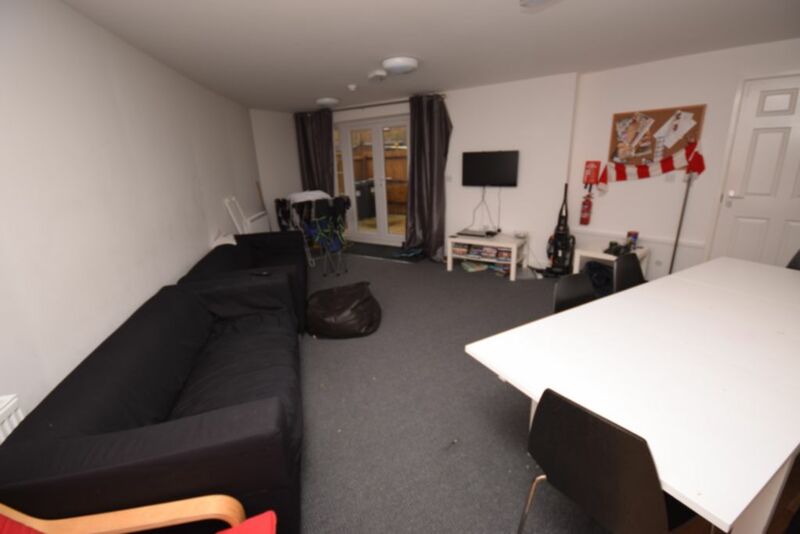 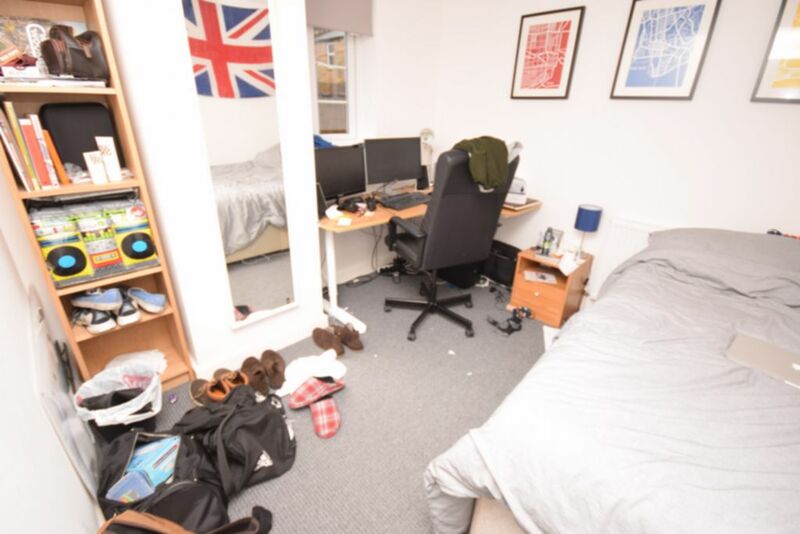 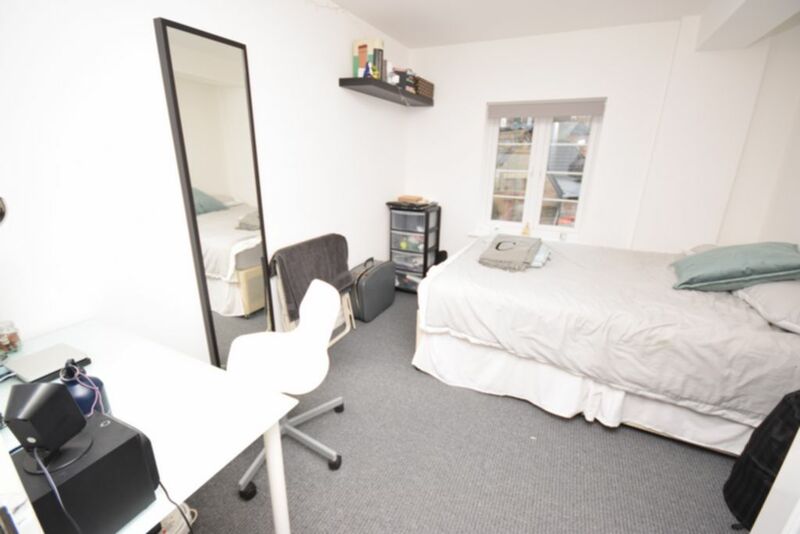 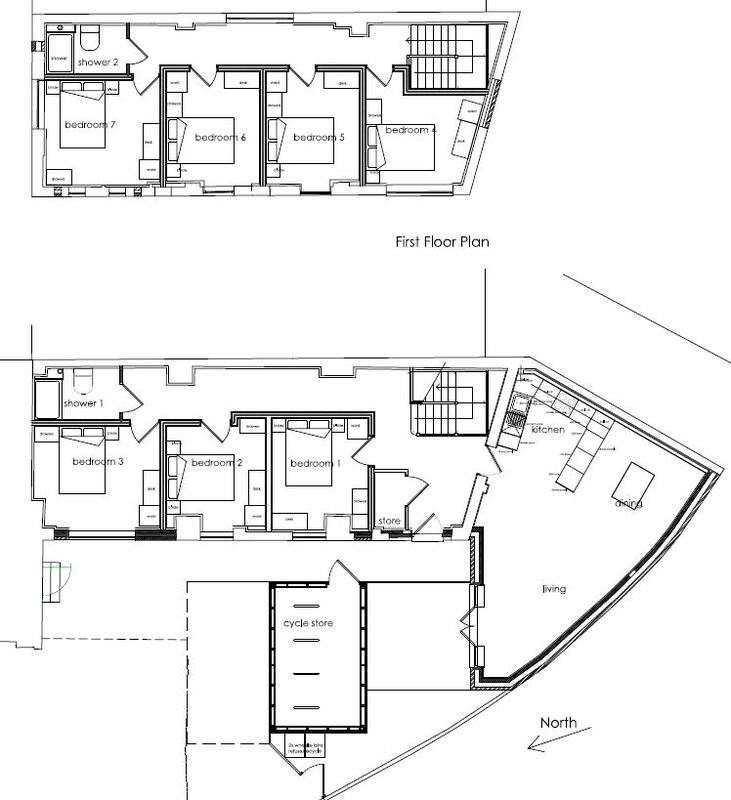 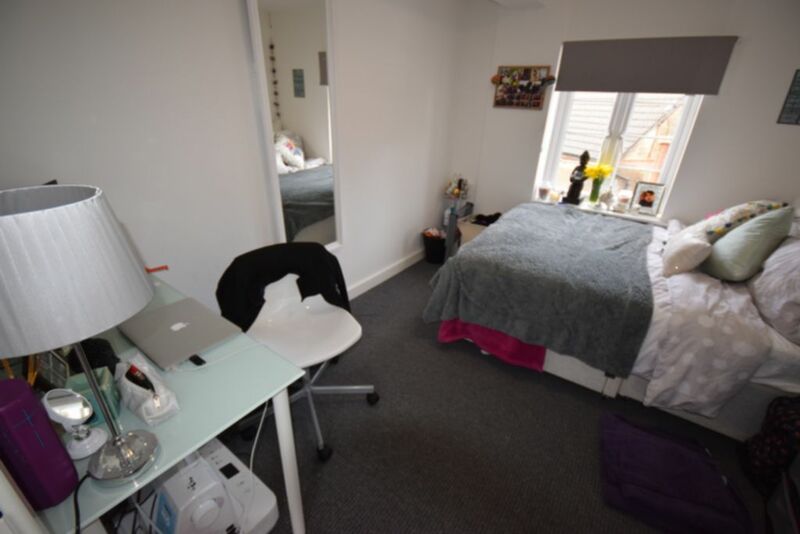 Close to Uni bus route, open plan spacious kitchen/lounge, bike store and beach within walking distance. 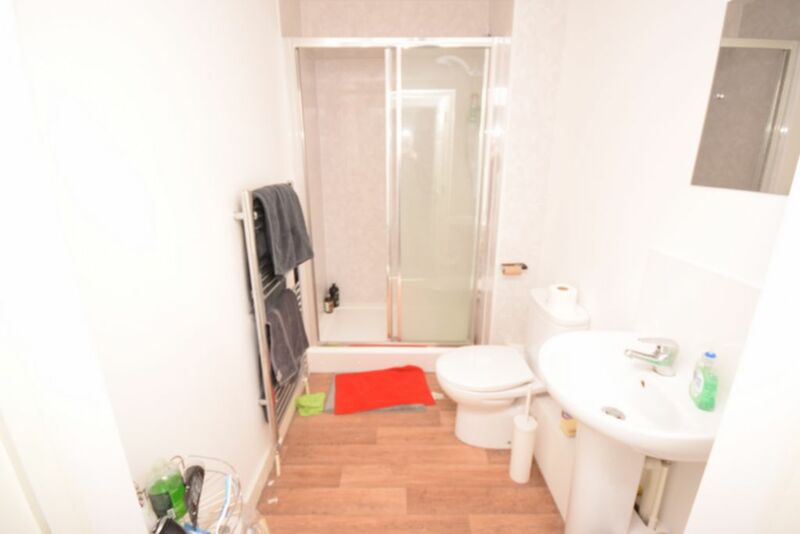 Close to all local shops, supermarkets and cafe's.